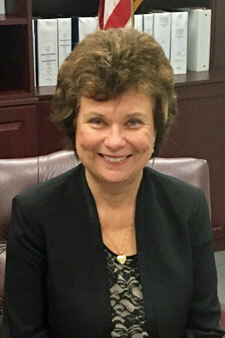 Mrs. Constance Belegrinos has been with the Massapequa Water District as the Business Manager since 2002. She is a lifelong resident of Massapequa. After graduating from Massapequa High School, Mrs. Belegrinos received her Bachelor of Science degree in Accounting from C.W. Post in 1986. 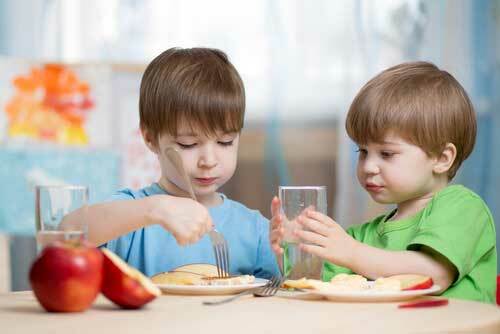 In 2002, Mrs. Belegrinos also successfully completed the Financial Planner Program at Long Island University to better serve the community and Water District. Mrs. Belegrinos pursued additional training and education by becoming a member of the New York State Government Finance Officers Association, earning her Certificate of Professional Development in 2015. 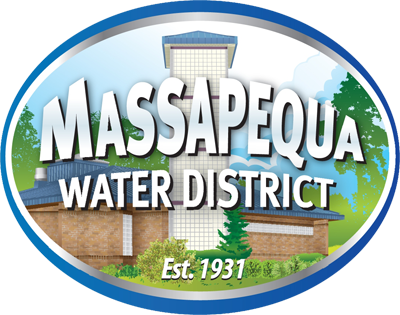 Prior to joining the Massapequa Water District, she worked in the banking industry and held Branch Manager positions at Key Bank, Dime Bank and Washington Mutual of Massapequa. Before entering banking, Mrs. Belegrinos was employed by the Girl Scouts of Nassau County for four years as a Membership Developing Director, a position she found both satisfying and personally rewarding.